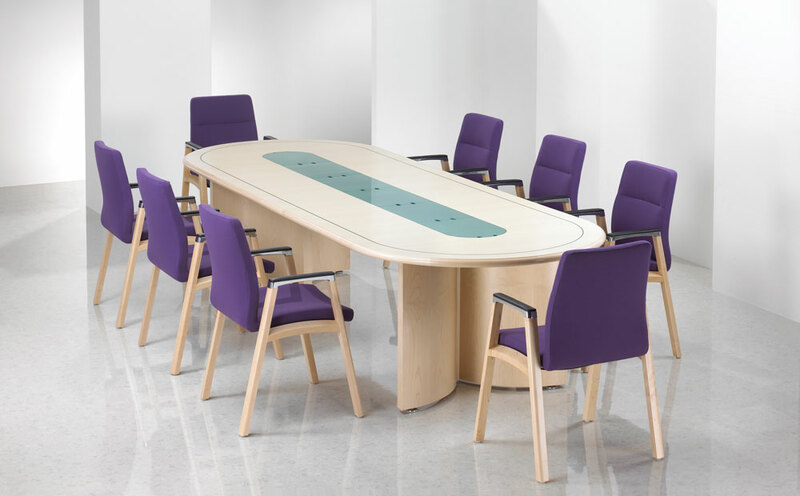 The style and design of your boardroom tables can say a lot about your organisation and at The Designer Office we can help you choose boardroom tables that not only complement the rest of your office furniture but also create the right type of impression. 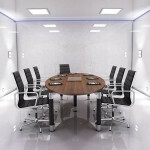 The boardroom is one of the most important rooms in your office. 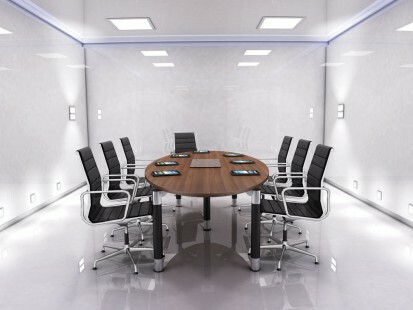 It will be the place where directors and senior management teams meet and also where you will meet with important clients to pitch ideas and close deals. 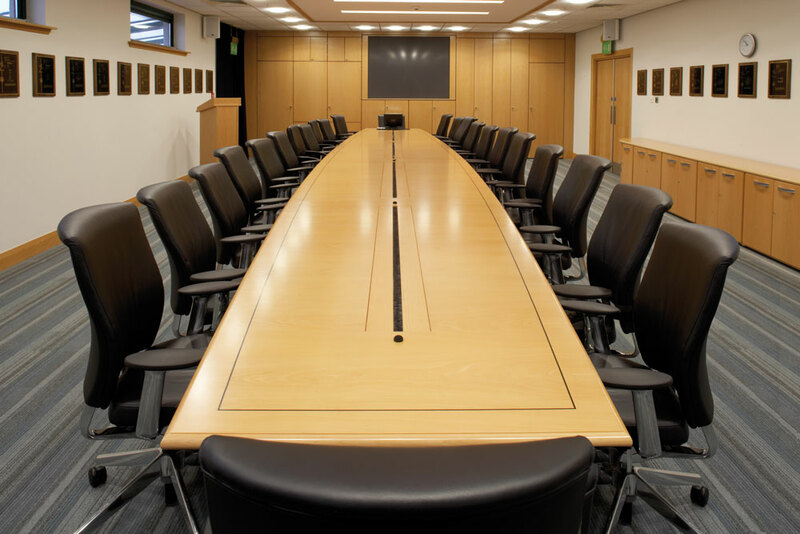 Therefore you need boardroom tables that reflect the professionalism of your organisation and represent your business appropriately. 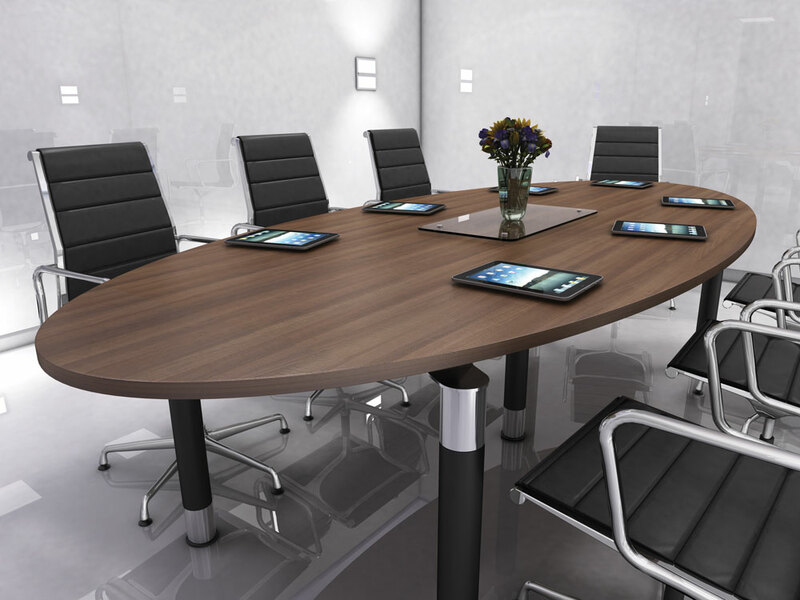 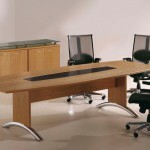 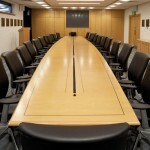 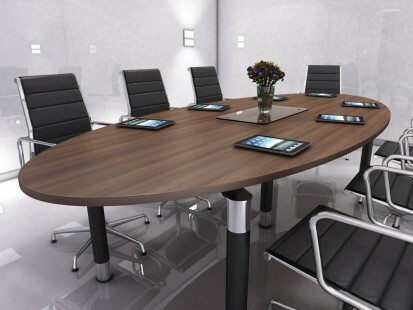 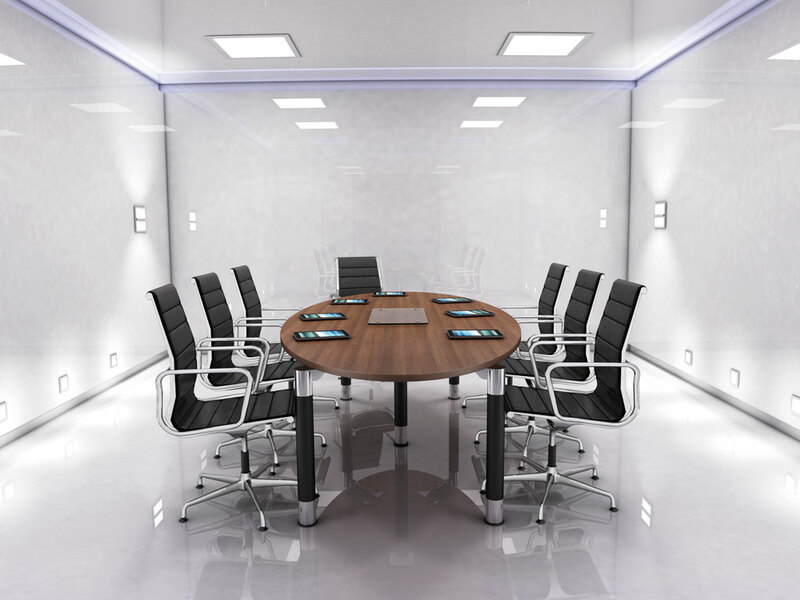 Choosing the right boardroom tables for your company can be a daunting task. 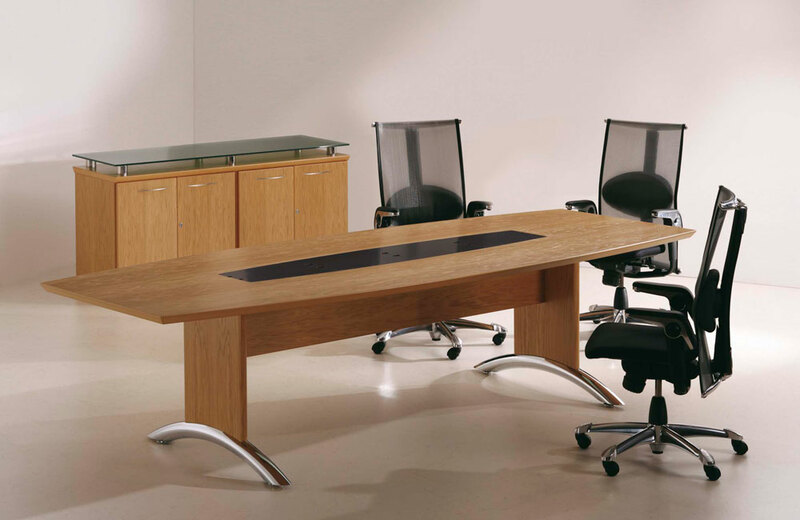 There are a wide variety of styles and designs available and choosing what’s best for your business is an important decision. If you need advice on what office furniture boardroom tables would work best in your office environment then please get in touch.